May drew on incidents of discrimination when she announced the review. “A number of women have reportedly been victims of what appear to be discriminatory decisions taken by Sharia councils, and that is a significant concern,” she said. Siddiqui, who is professor of Islamic and Interreligious Studies at the University of Edinburgh, said she is privileged to chair the review. “At a time when there is so much focus on Muslims in the UK, this will be a wide-ranging, timely and thorough review as to what actually happens in Sharia councils,” she said. There will be two religious and theological experts advising the committee, which includes family law barristers and retired High Court judge Sir Mark Hedley. Earlier this year, RT examined the arguments for and against Sharia courts in the UK. Sharia councils in the UK say they deal strictly with family matters, such as marriage and child custody battles, but there is concern that they constitute a parallel legal system. “We believe that Sharia courts discriminate against women and especially against Muslim women,” Nazira Mahmari, of the Iranian and Kurdish Women’s Rights Organisation, told RT. “We want all women to have the right to access the mainstream system,” she added. 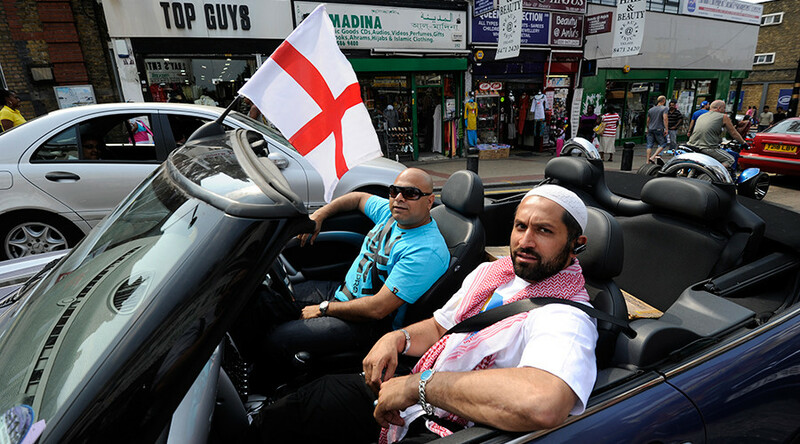 Khola Hasan, a scholar from the Islamic Sharia Council, defended the need for Sharia courts, saying the English legal system is not interested in certain matters that affect Muslim families.